Ocean Art is now sailing for Bergen to commence her 6 + 3 year contract with Statoil! 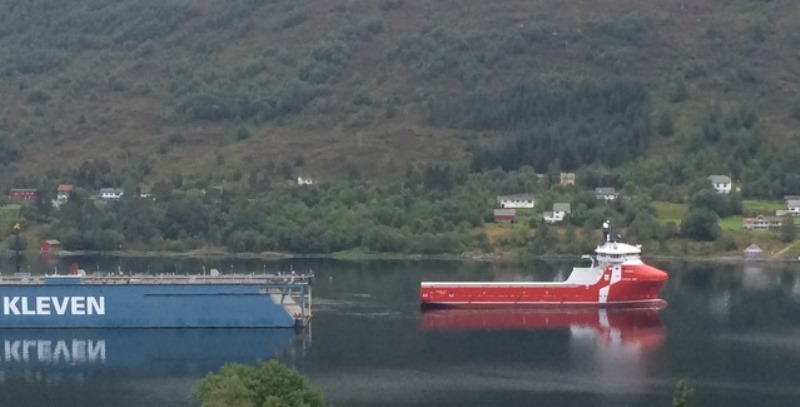 Her naming ceremony will be held at the end of ONS in Stavanger, Thursday 28th August. Ocean Art is the second of our two VS 485 MKIII L design, ordered by Atlantic Offshore from Kleven. Ocean Art will, during the ONS and before the naming ceremony, be decorated in the front by M-City. 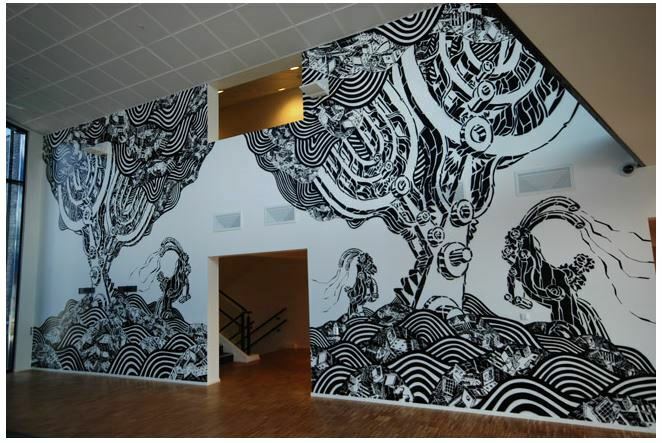 The Polish artist has performed several international art projects, and has decorated both the Norwegian Petroleum Directorate and the Norwegian School of Economics. The artistic workmanship, and the final painting, will be possible to watch at the harbour in Stavanger during the ONS.